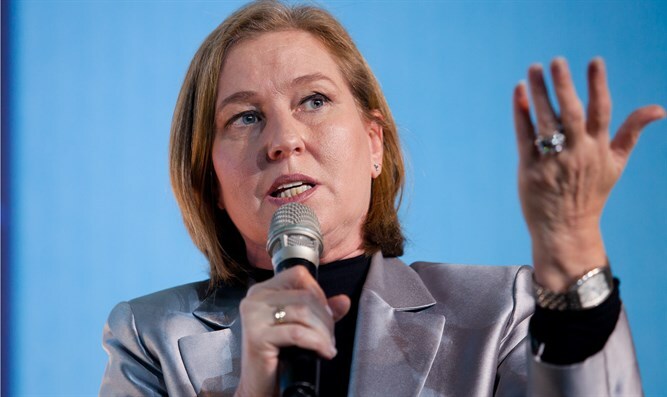 Head of the opposition Isaac Herzog arrived this morning with Hatnuah party head Tzipi Livni and other MKs of the Zionist Union for a visit to the city of Maale Adumim as part of the “Day in the community” project, within whose framework faction members hold day-trips to communities around the country. During the visit, Herzog talked about the status of Maale Adumim, which was established during Yitzhak Rabin’s first period as Prime Minister. “A month before his murder, Rabin committed at the Knesset that, in any political settlement, Maale Adumim would be under Israeli sovereignty, as part of the settlement on Jerusalem, which would remain a united city,” he said.